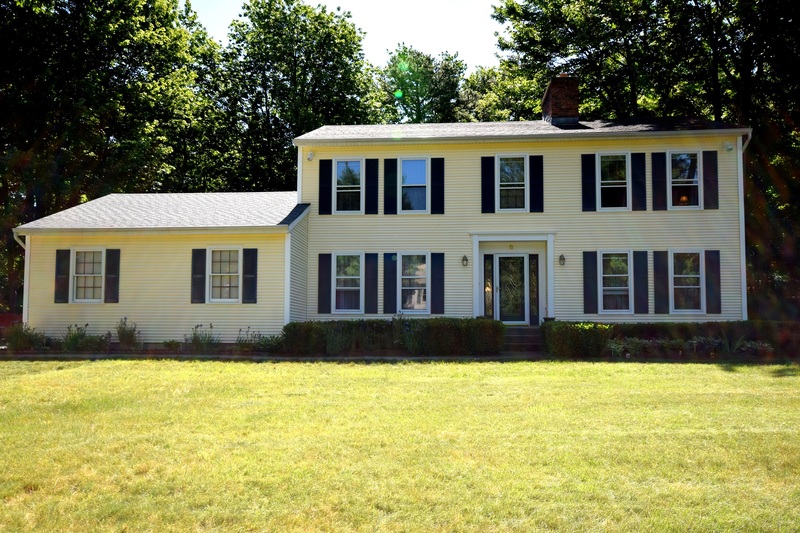 Charming colonial on a quiet street with a private backyard! The eat-in chef’s kitchen has cherry cabinets, electric cook-top and wall oven, custom lighting, breakfast bar and door to your sunroom! Formal dining makes an ideal place to entertain. Oversized living room boasts lots of windows and cozy wood-burning fireplace with exposed brick that travels the center of the home. Master suite with that beautiful exposed brick, walk-in closet and bath with jetted soaking tub and separate shower. The master also has double doors that connect to the office, making it an ideal space to work from home or to use as a nursery! 2 more bedrooms and full updated bath round out this level. The finished basement adds the 4th bedroom with woodstove, cozy family room, laundry and sewing room. Walk-up to the garage for added convenience. Outside is a back deck, mature landscaping, and a private shady backyard to enjoy this summer. Right in downtown Essex Jct, when you walk in you know you are home.